Female Speaker: Welcome to your weekly video tip with Kats Consultants. Mike: Hi everybody, Mike Perusich and David Kats here. We've got a video tip for you this week. On April 1st 2018, there's going to be a slight change to Medicare. Medicare now is going to have a Medicare beneficiary ID card, that will be brand new. Now, why are they doing this? They are doing this to reduce the amount of fraud in the Medicare system. 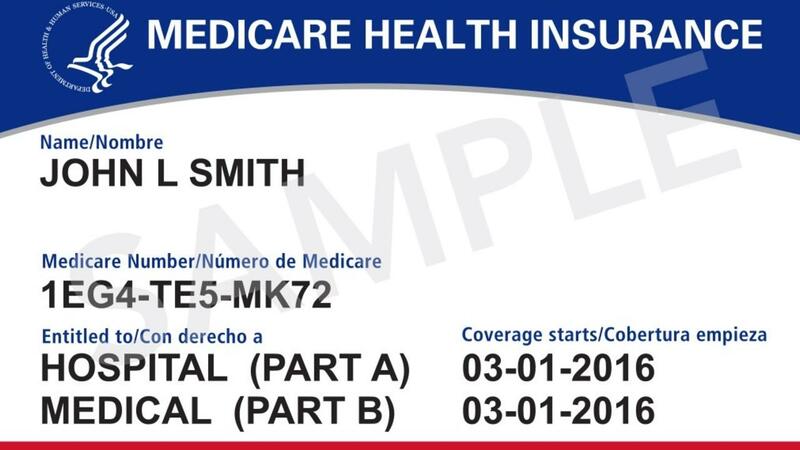 Every Medicare patient, every Medicare beneficiary, will be issued a brand new ID number. David, you want to tell them a little bit about that? Narrator: Welcome to your weekly video tip with Kats Consultants. 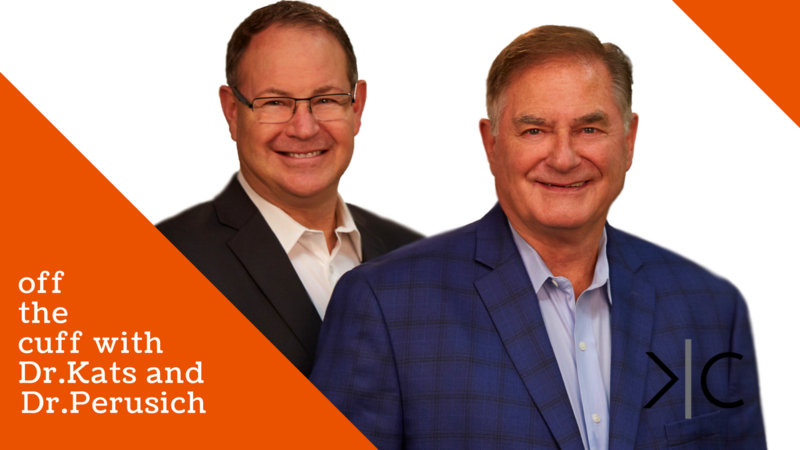 Dave Kats: Hi, this is Dave Kats and Dr. Mike Perish with Kats Consultants, and we have a tip for you. One of the things you need to do if you're going to be happy financially, is you have to save and plan ahead for taxes. Dr. Mike Perish: That's absolutely right. I don't care what you do, what you say, what kind of business you're in. At some point in the year, the Taxman Cometh. You have to be prepared. What I like to do in my practice is I set up a small little savings account for my clinic. All I do is, every week I put a small amount of money over from my regular checking account, over to my tax savings account, so that every quarter-- Most of us are probably filing on a quarterly basis. I've got that money set aside and ready to go. I don't have to think about it.